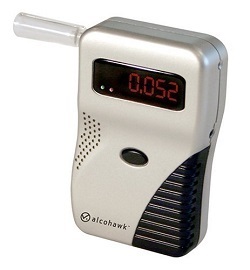 Small, easy to use personal breathalyzer. Advanced alcohol sensor determines BAC quickly and accurately. Once your payment is completed you will receive an email from us with your order details and instructions for the order pickup. Please allow 10-15 minutes for email to arrive. By Clicking Order it Now button above you will be able to preview your order and then to proceed to our safe order payments site.